As far as adjustable drivers go, you can’t get much more adjustable than the R1 driver. Adjust the loft with 12 different settings from 8 degrees to 12 degrees (includes 5 upright lofts). You can adjust the face angle with 7 different settings (including neutral). You can adjust the weights for either a neutral ball flight or a draw ball flight. Now if I were to put these features in order of importance, I would say that the loft adjustment is the most important, then the face angle and finally the weights. I have bolded the most important part of the statement from TaylorMade. So as soon as I got this driver I started experimenting with the loft settings. But I noticed that when I did this I would get different flight patterns (left or right) with my drives, depending on the loft I was experimenting with. So if you set the club at 12 degrees the face is automatically 4 degrees closed! Now because I was just focusing on the loft first and ignoring the face angle aspect of setting up this driver, I was largely wasting my time. Because it’s clear, knowing that the loft adjustment affects the face angle, you have to adjust both at the same time. 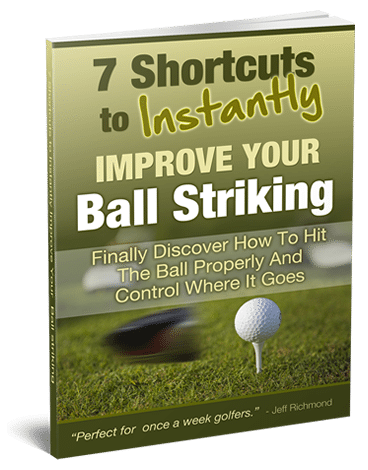 With this driver you have so many options to experiment with… it can be a blessing or a curse. Because if you get a stock standard driver that pretty much suits your game you can, with a bit of practice, figure out how to hit it. But with the R1, if you’re not hitting the driver well, then you can pretty much just change three settings to see if that helps. The problem is that you could go around in circles trying one thing after another. 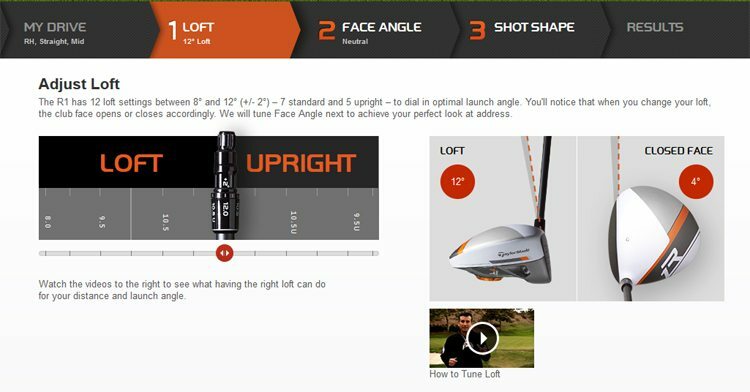 And while TaylorMade may claim that 80% of golfers play the wrong loft, this club is not going to change that. Because by the average golfer experimenting with loft settings, it does not mean they are going to find the optimal loft for them. Which brings me to the best advice I can give you with this driver. 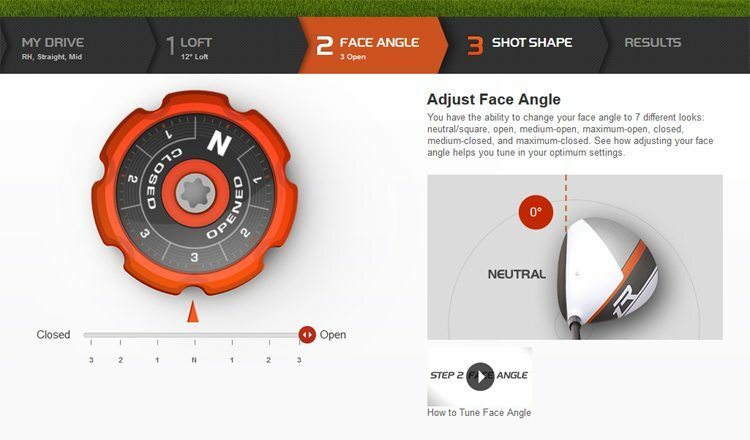 Get yourself on a launch monitor (and a professional clubfitter) so that you can play around with the settings to find the optimal settings for you. So do NOT get this driver and then think you can just change it to suit you. Because unless you have hours of time up your sleeve you will not be able to find the optimum settings for you quickly and easily. Alright, that’s an overview of the adjustability features of this driver, let’s now look at some other aspects of this club. Much has been made of the graphics on the head. Personally I don’t find the graphics distracting, which I know some other reviewers have commented on. When you swing your driver you aren’t staring at the head for a long time, so I don’t think it’s an issue. The club should give you a sense of confidence when you look at it and I don’t think the graphics on the club make you less confident. I like the white on the head and the black face. 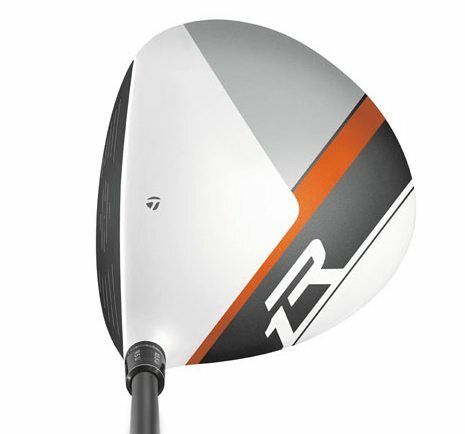 I know that TaylorMade has come out with a black headed R1, so it now comes down to personal choice of what you like best. The stock Alidila Phenom RIP shaft in this is very light at only 55 grams, and this takes some getting used to. Now the reason you see manufacturers using light shafts and trying to get the heads more aerodynamic is to help golfers swing faster – because club manufacturers can’t do anything more to the head to make the ball go further. So get used to lighter stock shafts. But you can get a lot of different shafts in this club so you’re not just stuck with the stock shaft. Again, that’s why it’s so important, if you’re serious about your golf game, to get on a launch monitor so you can try different shafts, lofts etc. to find the best combination for you. It would be a miracle if a golfer bought a stock standard R1 driver and it was perfectly suited for them. TaylorMade’s argument would be the adjustability aspect of the club. My argument would be it would take you ages to try and figure out what is best for you. 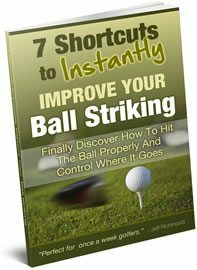 And as far as the shaft is concerned, that’s where a qualified club fitter is going to save you a lot of time and money by narrowing down your shaft choices. When you hit this driver in the sweetspot this club performs fine. When you miss the sweesspot it sounds like you’re hitting a tin lid. That’s not a bad thing, just an observation. You do get feedback on when you hit a poor drive. Overall I think this is a solid driver. But don’t get sucked into the hype about adjustability, because as I said before, it can be blessing and a curse. Like all golf club reviews I do, I recommend you MUST try before you buy. If you buy the R1 without trying it first I would think you’re just taking a gamble that most probably will not pay off.